Web Design with WordPress is easy and popular now a days and it should be as it is the best CMS with incredible functionality. 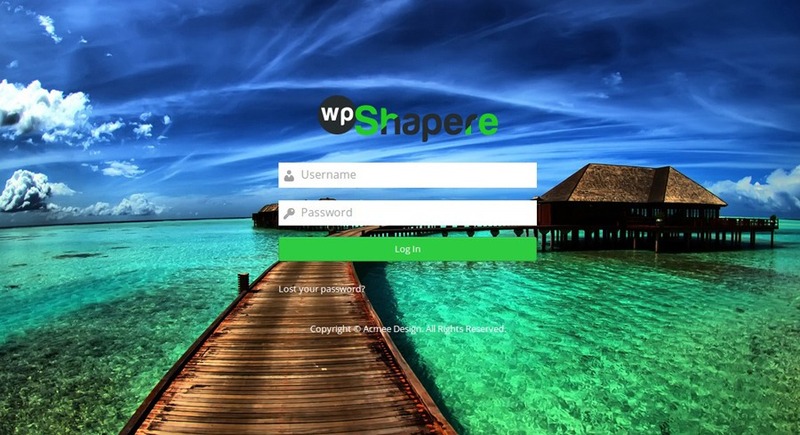 With WP, any non-web designer can generate a custom layout easily without writing a single line of code. People who has good knowledge of WordPress can easily run their big web design business utilizing WordPress. But one fact can’t be ignore that WordPress backend tells everything and your client may know which software you are using to build his website and find out which plugin or theme you use for him. It is not bad to spread words regarding such a great CMS like WordPress many time but it may be worst if your client think that he can fire you from the job and can design and manage his website himself. It will hurt you business for sure. In that condition it becomes essential to hide every product you have used to build his website. For example, you use WooCommerce to build an ecommerce website and it is must for you to give backend access to your client to manage products and orders. When he accesses backend he will know easily that you have implemented a readymade software WooCommerce for his website and you have not hand coded his website. I bet, it will not make a good impression over your client and he will try to find out whether it is so easy that he could do it himself for other projects. 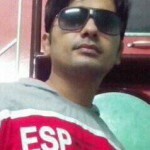 He will read about WooCommerce and explore videos how to use it and find out that it is damn easy. As said “prevention is better than cure.”, you need to remove all traces that you are using WordPress or any other readymade utility to build client websites. Here is a complete guide how to fully white label your WordPress and apply 100% custom branding to it. I am really excited to tell you about this plugin. It is a free plugin that provides 99% solution to hide any unwanted element from clients on WordPress. You can hide show any element based on user role utilizing this plugin. WordPress dashboard has a lot of elements that are evidence of using WordPress such as dashboard widgets, admin bar default items, screen options, help etc. With the help of this plugin, you can hide all these elements for select user roles. Options regarding posts, pages and other custom post types such as custom fields, screen options, screen help, discussion panel, post elements such as title, post body, categories and more. You will see custom entries in Adminimize > Global, having added CSS selectors. These custom entries will be appeared with the name you provided in left column. Thus Adminimize is hands down a unique kind of plugin with which you can hide/show any part of WordPress backend for selected user roles. 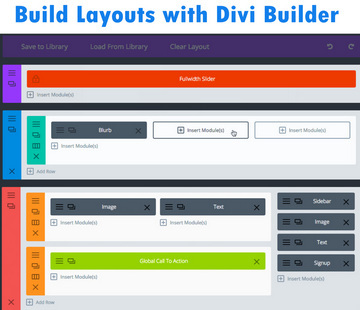 It is another plugin that fascinated me a lot and in addition to Adminimize this plugin can provide you 100% admin panel custom branding virtually. It is not only an admin panel theme with which you can customize colors and CSS of admin panel but it is a great plugin that offers what others often don’t I think. With the help of this plugin, you can add custom text widgets (HTML supported) to WordPress dashboard, you can add custom admin menu with custom icons and custom labels. 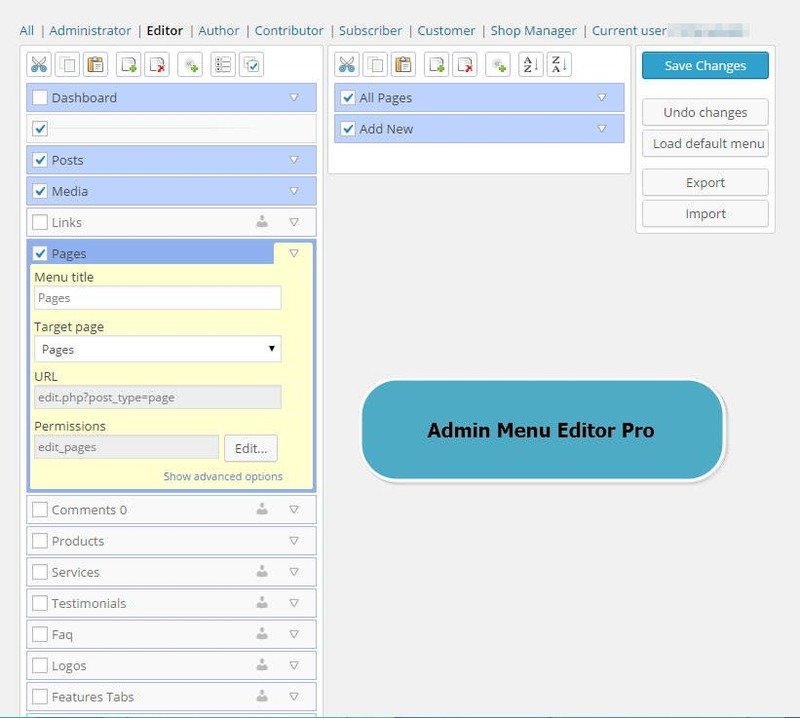 With this glorious plugin you can add custom menu to admin bar with dropdown menu support. Custom admin menu creator with custom menu item labels and custom icons. Even you can hide select items from non admin users. If you want to have full control over admin menu and want to add custom items to admin menu then you should go for Admin Menu Editor Pro for sure. You can assign different menus for different user roles and you can also assign menu item accessibility using integrated capability editor attached to every menu item. Hide My WP is a unique WordPress plugin that hides all default WordPress source code in browser and removes all information regarding your WordPress theme and used plugins. One this plugin being installed, no one can discover that you are using WordPress. This plugin hides all link under wp-content/* wp-includes/* wp-admin/* and every trace regarding WordPress. It is a must have plugin to hide your used theme and plugins from others. I hope this guide will help you to make a WordPress admin panel 100% white label. If you have any question, feel free to contact me in comment section below.